You want to hang your bag with shoulders or want to pick in hand. 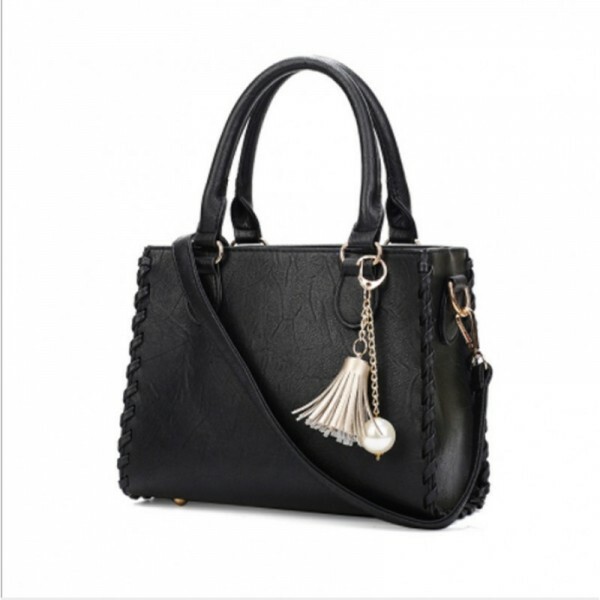 Buy this BLACK colored shoulder ba.. This RED color three piece crocodile pattern fashionable women shoulder hand bag. The main element i.. 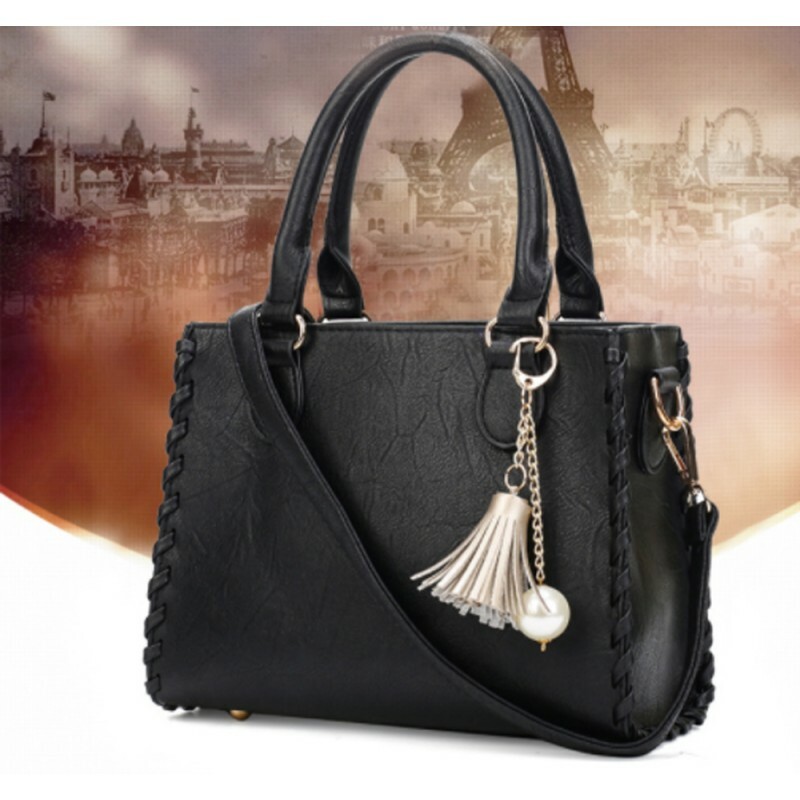 This BLACK color three piece crocodile pattern fashionable women shoulder hand bag. The main element.. This RED single piece Graffiti pattern shoulder messenger hand hag, two type of materials are used t.. This CREAM colored bag is simple in looking but our most selling item because of its design and styl..